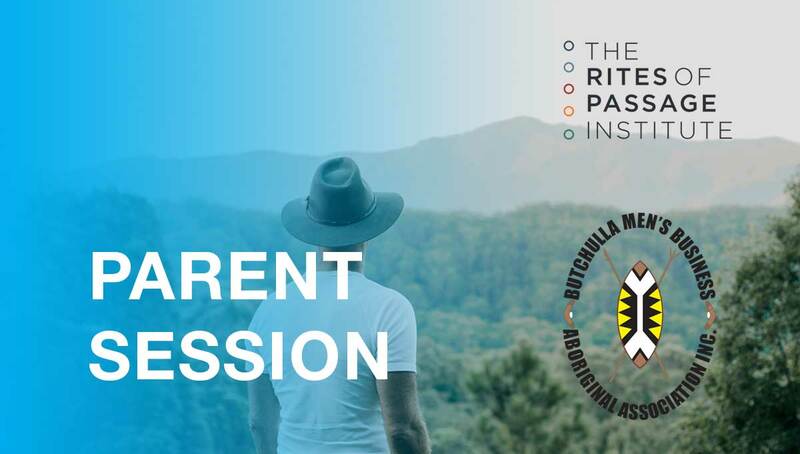 Dr Arne Rubinstein will be visiting our College on 28 May for an interactive presentation on “Parenting, Technology and Rite of Passage in the 21st Century”. Please save the date, so you don’t miss out on this important parent session. The session will provide clear guidelines and practical solutions to support parenting and building strong healthy relationships with teenagers in these rapidly changing times that include the enormous influence of technology. Dr Rubinstein is an expert on adolescent development, with 30 years of experience as a doctor, counsellor, mentor and workshop facilitator. We are looking forward to welcoming him to he College and highly recommend this session to parents.